corporation_list ｜ Nippon Closures Co., Ltd.
“Closures for delivering EXCITEMENT to people and society”. This is our management philosophy. I believe that “EXCITEMENT” shall be only entitled by seekers of the value in closures, value in the basic functions of “closing” and “opening” to the ultimate level. I need to say that NCC also needs to be in this noble state by pursuing the value in closures. Since the establishment in 1941, I trust that NCC has been delivering this “EXCITEMENT” to people and society ever since. With a tremendous effort from the past by eagerly pursuing closure technologies, we now have confidence that we have obtained the trust of customers. 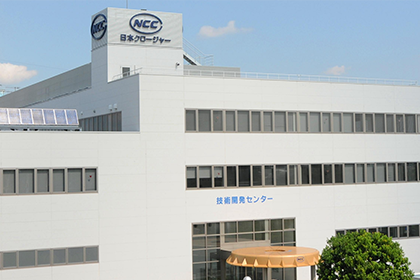 NCC values CSR (Corporate Social Responsibility) in the management and all of our employees are always trying to grow NCC as a sustainable and valuable company. Nowadays, many of our employees have been working worldwide especially in Asia and enjoying their challenges every day. 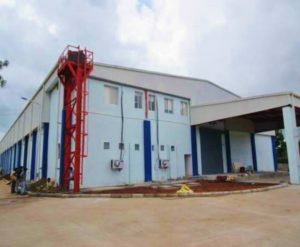 As we are also aware that today’s innovations in techniques could change our business environment even dramatically, therefore NCC always flexibly admits and accepts technical changes in the society and try to pursue further innovations without persisting in our current technologies. NCC will always keep supplying closures that can link our customers with consumers through the bond of “EXCITEMENT” with safety. We promise to contribute to people and society with our closures and always deliver EXCITEMENT. We really appreciate your continued support from the bottom of our hearts. 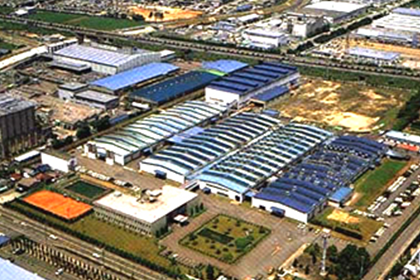 December 19: Renamed as Imperial Press Kogyo Co., Ltd.
Senju Plant Equipment Relocated to Nihonmatsu, Fukushim. June 19: Ogu plant destroyed in air raid. August 15: WWII ends, and reconstruction begins. 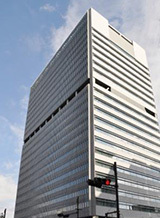 Head office was moved to Shinbashi in Minato Ward. Hokkaido branch office was established in Sapporo. 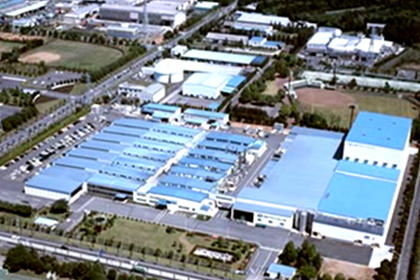 Ishioka plant was opened in Ishioka, Ibaraki. August:Osaka office was opened in Osaka. September:Osaka plant was closed. 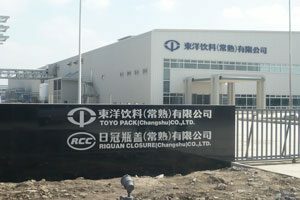 October:Okayama plant was opened in Shōō, Katsuta District, Okayama. 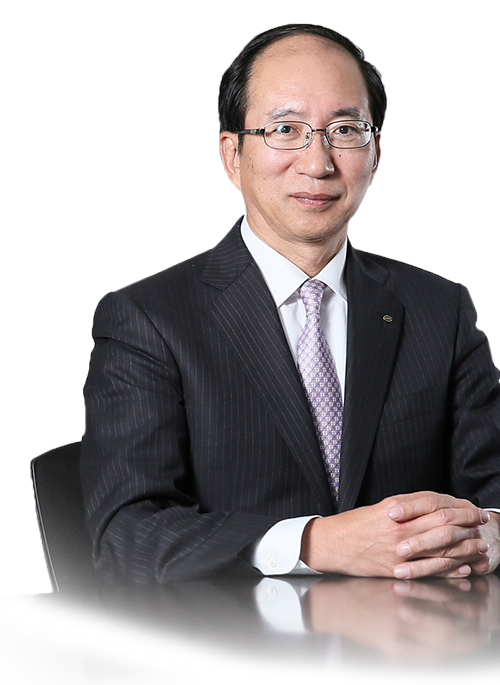 December:Sankyo Unso Co., Ltd. becomes a subsidiary. 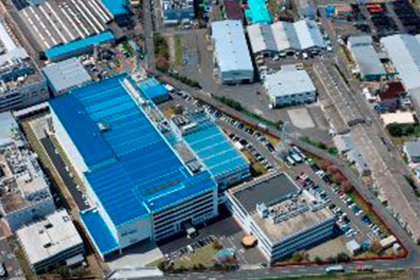 June:Part of Hiratsuka plant was demolished and a new building was established. 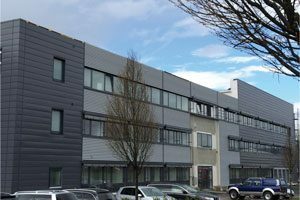 January 15: NCC Europe GmbH was established in Germany. 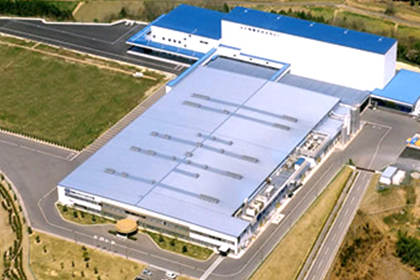 June 16: Hiratsuka plant phase 2 construction was completed. September 4: PT. INDONESIA CAPS AND CLOSURES was established in Indonesia. 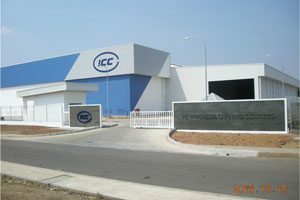 October 1: Management Philosophy was Updated December 7: NCC Crowns Private Limited was established in India. 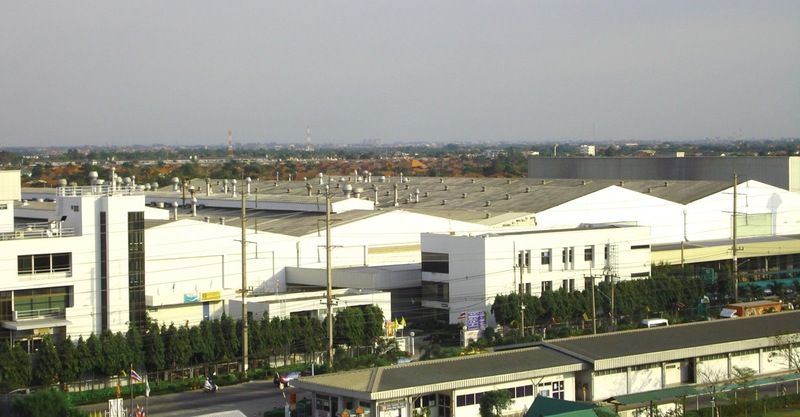 Nippon Tokan Package Co., Ltd.
Toyo Seikan Group Engineering Co., Ltd.